Friday 13:45-14:35 The Pilates technique is a system of body conditioning that improves flexibility, core strength, stamina, co-ordination, balance, breathing and posture. 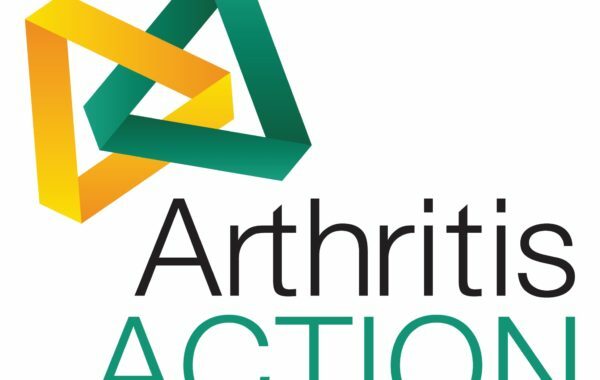 Monday Monthly - 2pm-4pm The meetings will help you to better self-manage living with any form of arthritis, including osteoarthritis, rheumatoid and fibromyalgia. At each meeting, a range of specialist speakers will be on hand to share with you their knowledge on how to better manage your symptoms with confidence. 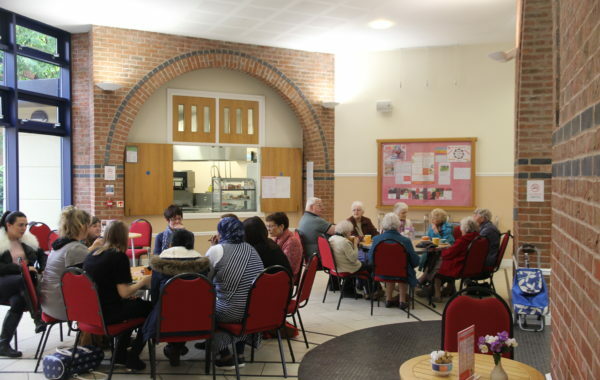 Monday - 13:15-14:15 Come And Meet Each Other Friends is our weekly club for Seniors and meet every Monday for coffee and chat. This course is for people who want to gain the benefits of Pilates and exercise but find it difficult to work on a mat or who have limited mobility. Monday - 19:15-21:15 (Bi-monthly) We are a support group for those who live with Type 1 and Type 2 Diabetes and their families. We offer time and support to promote a better understanding and self management of the condition. Tuesday and Thursday - 12:30-15:00 ESOL classes are a great opportunity for individuals to learn English and gain a qualification. It is for people who do not speak English as their first language. Tuesday - 9:15-11:45 Maths classes are aimed at helping individuals to improve their skills, and supporting them to achieve a maths qualification. Wednesday 13:45-14:45 This gentle class includes chair based and freestanding low impact sections for a balanced and varied exercise programme. Wednesday - 10:30-12:30 The overall aim of the course is to introduce you to singing a wide range of songs, e.g. popular songs, songs from musicals, traditional songs and music from different work traditions. 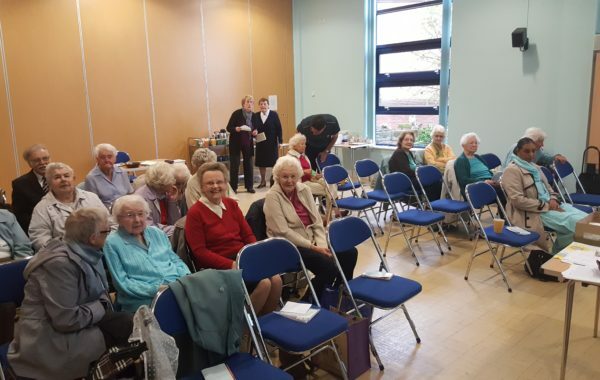 Monday Bi-Monthly - 10:00:14:00 Speakability is a self help group for people with aphasia (speech and language problems, after suffering Stroke or Brain injury) and their carers.